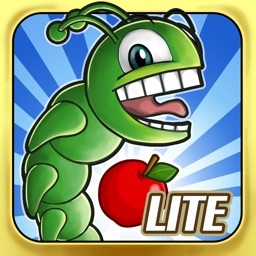 Little Chomp is now a universal app, supporting both iPhone and iPad in beautiful HD! The Chompwood Kingdom is loaded with fruit, but it’s going to take a daring caterpillar named LITTLE CHOMP to get it! 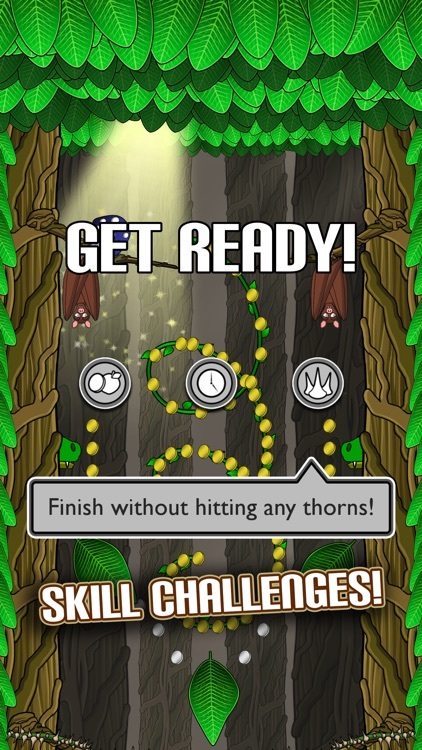 Little Chomp features 54 levels, 162 skill challenges, and 108 unique butterflies for hours of climbing, collecting, and chomping! 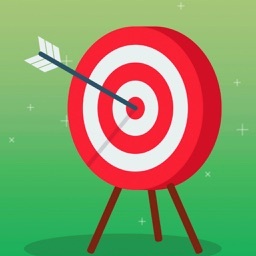 ● NO In App Purchase. Buy the game, play the game. That’s it! 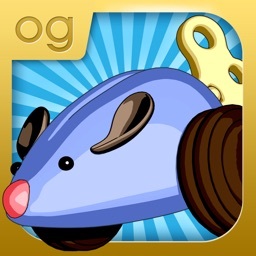 ● Beautiful HD graphics optimized for retina displays. ● Three magical worlds to explore! 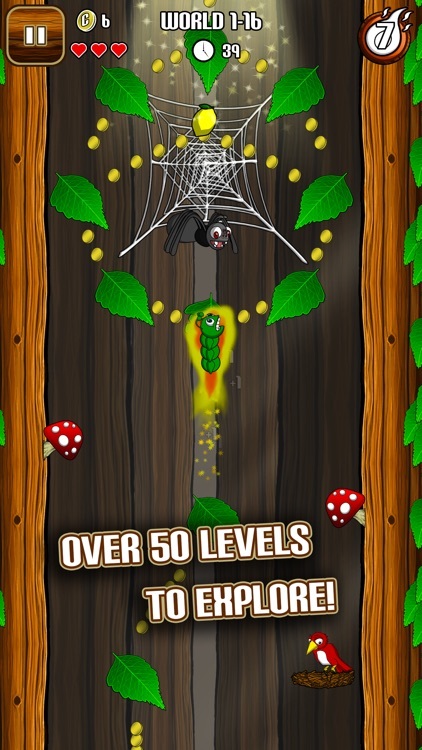 Over 50 fun and challenging levels. 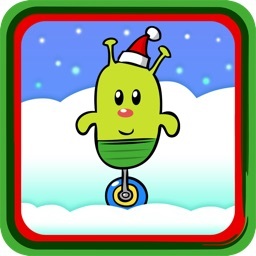 ● Six upgradable Powerups! 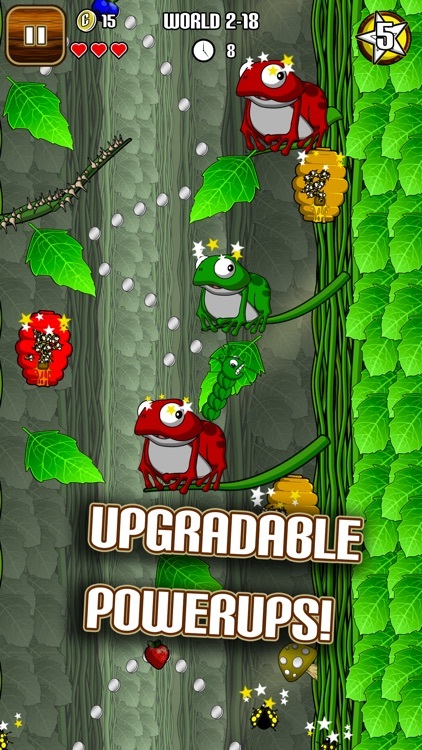 Spend the coins you collect to help Little Chomp face-off against his enemies. 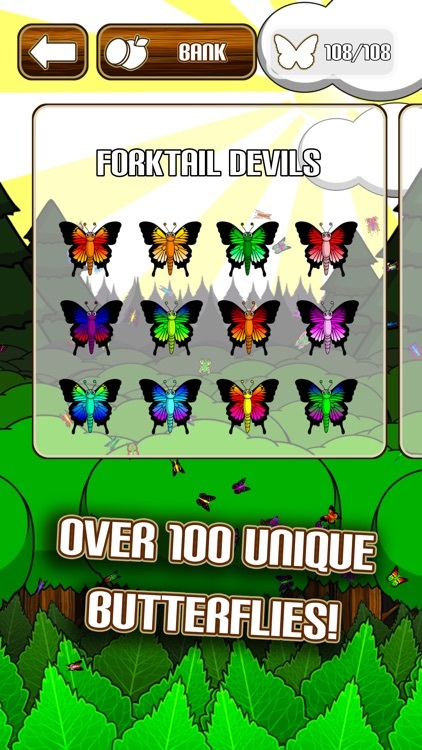 ● Over 100 unique butterflies to create by feeding the hungry caterpillars of Chompwood Kingdom! 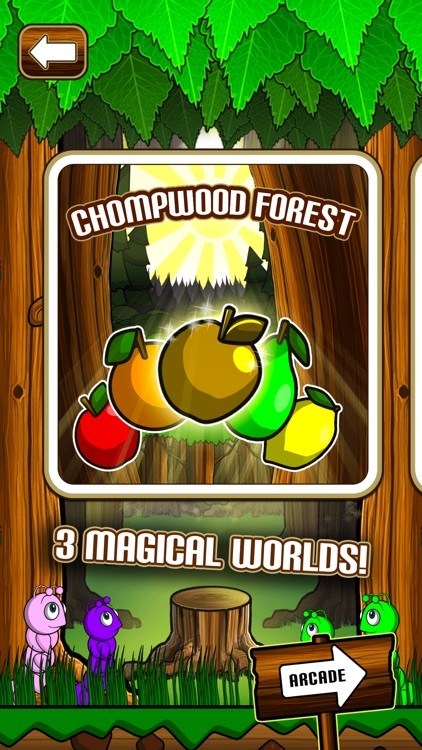 ● Three skill challenges on every level to unlock extra fruit and bragging rights! 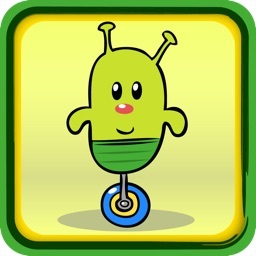 ● Game Center leaderboards, over 40 achievements! Compatible with iPhone 3GS, 4, 4S, 5, and iPod Touch (4th gen.), and all iPad SKUs. Hi there! 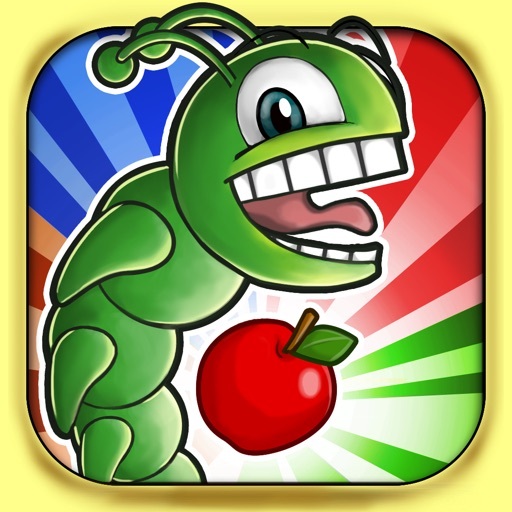 We're ClutchPlay Games, and we hope you have as much fun playing Little Chomp as we had making it!